The Revenant is an epic western semi-biographical drama film which is about the history of a real person Hugh Glass. This film highlights different problems that people faced at that time. Moral choices, various peoples’ values, different notions of justice and misunderstandings between people are mentioned in this movie. We can find that we are still facing the same questions in our lives. 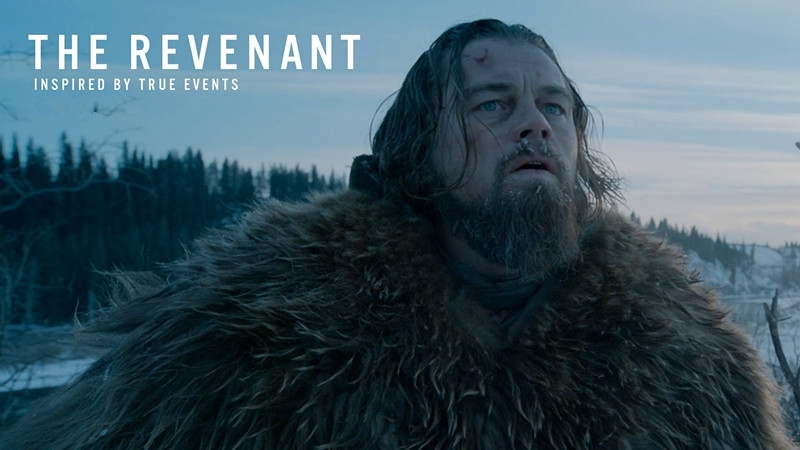 Read our list of The Revenant quotes to learn more about it. You have to fight for everything in your life. Never give up! Hugh Glass overcame different hardships. He lost his family, which was the worst thing that could have happened to him. With the death of his wife and son, a part of him was also dead. John Fitzgerald decided to be a God for a boy… How could he know that some man would also be a God for him some day? Hugh Glass told his son about racial differences that people are prejudiced about. Even the hardest struggles cannot defeat the man who is eager to fight till the end. Though Hugh Glass knew, that nothing could help to bring his son back, he just had to revenge in the name of justice. Hugh Glass was a calm but strong person. Hugh Glass described the subject of his vengeance as the miserable person who is just hiding from him, however, without any chance to survive. John Fitzgerald decided that he had a right to decide whether another person can be alive or not. Andrew Henry is ordered to take care of Hugh Glass till his death. This shows that Andrew Henry respected Hugh Glass and the traditions. Hugh Glass talked to his son, the dearest one he had in this world. His pain was enormous. Hugh Glass was furious and had a strong desire to revenge for his son. Everything in our life is in God’s hand. John despised the redskins and always said that they were savages. Sometimes you should protect people you love. Indians were deprived of their land. They wanted justice for them, but justice was on the side of people with guns. Only a man with no feelings and moral principles could talk like this. The people who are cruel and selfish are deaf and blind to problems and sufferings of other people. Keep the love inside your heart. Some people just want to control others. If your will is strong and your intentions are clear, you’ll have the strength to overcome all difficulties on your way. The Revenant quotes inspire us to fight the whole life while there’s still hope.